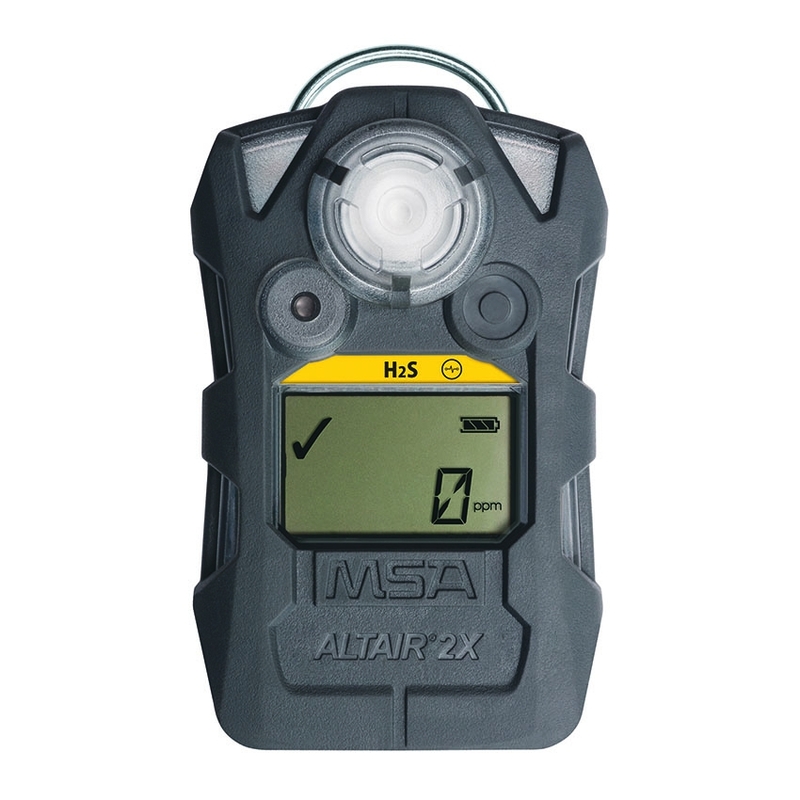 The ALTAIR 2X Gas Detector is the first one or two gas detector that incorporates industry-leading XCell Sensor Technology to deliver unparalleled performance while drastically minimising total cost of ownership, increasing durability and delivering enhanced worker safety, compliance and traceability. The ALTAIR 2X is also the first portable gas detector to introduce revolutionary XCell Pulse Technology. Based on proven science and advanced patented sensorcapabilities, the ALTAIR 2XP Detector delivers the world’s first stand-alone bump test. This allows a daily bump test to be performed without the need for calibration accessories or specific calibration gas.